A Graduate in Commerce, Mr. Subash Mittal has experience in commercials, quality and procurement of food grains and oil seeds. The has more than three decades of experience in overseeing general and commercial requirements of production. He is with BCL since last sixteen years as CEO. of distinguished experience in corporate secretarial and legal functions, issues & listings of securities, secretarial compliances, corporate affairs and corporate governance, legal drafting, commercial purchases of raw materials and other matters relating to the Pollution Control Board. He is adroit in dealing with merchant bankers, auditors, legal counsels, stock exchanges, depositories and share broking companies. He has the eternal ability of giving great attention to detail and going the extra mile whenever required. He oversees all the Legal, Secretarial Compliances of the Company. in various capacities. He was with Mawana Sugars Ltd and Torrent Power Ltd for about 4 years before joining the company in July 2013. 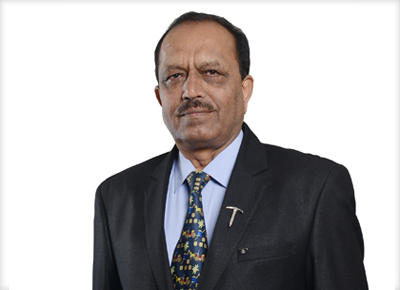 Colonel, having vast experience in General Administration, Human Resource Management, Financial Management, Logistics and Material Supply Chain Management and Industrial relations, he is the Vice President of the company. of a manufacturing industry. He is with BCL since 2016 and is responsible for the financials of the company. (A Government of India Undertaking) and executing responsibilities in various capacity for about two decades he headed the production department. 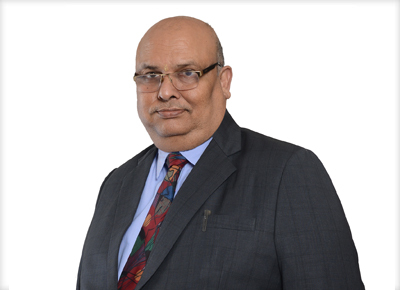 Subsequently he joined J. V. L Agro Limited, Varanasi and Edible Oil Refinery and Vanaspati Manufacturing unit, as General Manager (Works) and subsequently was promoted as Vice President (Works). 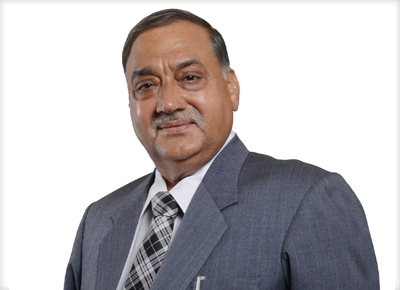 He also served Adani Willman Ltd at its Mundra plant (the biggest Edible Oil Refinery of India) heading the process before joining the company as General Manager Production. He is taking care of entire manufacturing activities since December 2015.
its maintenance and comprehensive operations. 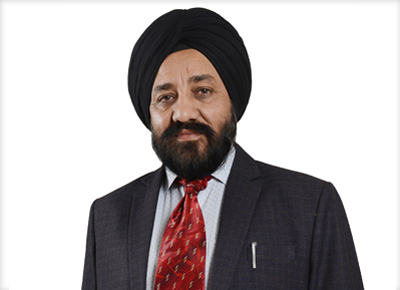 Starting his career with Thapar Agro Mills Ltd, Ludhiana in 1990, he has worked with many industries like Khandelia Oil & General Mills Ltd. Sriganganagar, Lakshmi Overseas Industries Ltd., Khamanon in various capacities. He joinged BCL in the year 1999 in the Technical process and is now the DGM of Technical. Naval services of India. He also had a small stint of about six months with Dredging Corporation of India. 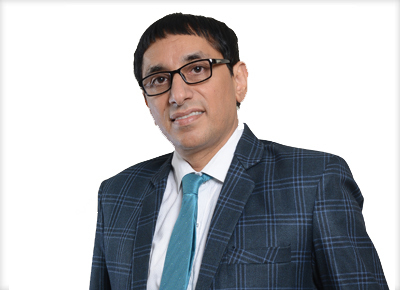 He started his career in distillery industry with Globus Spirits in 2008 and then engaged himself in project implementation as General Manager with CMJ Breweries, Meghalaya. He took up the assignment of Vice President with Globus in the year 2014 and had to return to domicile because medical compulsions. He is now taking care of the entire integrated power plant of BCL. handling maintenance, operations and project implementation. 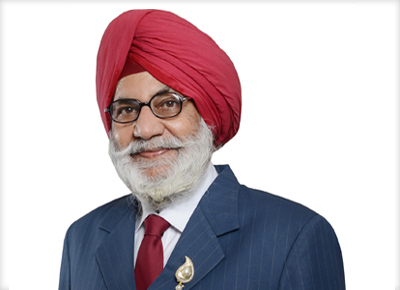 He started his career with Ambuja Cements, Punjab as a Trainee Engineer and then moved to Patiala Distillery as an Electrical Engineer and then with Picadelli Sugars as Maintenance Engineer and lastly with Malbros as Senior Maintenance Engineer. He joined BCL in the year 2012 and is heading the Technical, project and operational requirements of Distillery as Deputy General Manager. 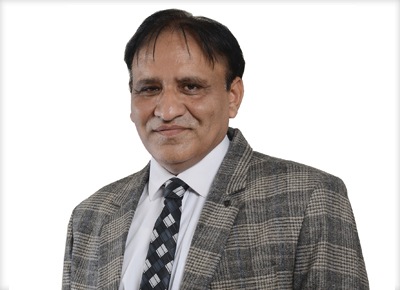 A Bachelor in Chemical Technology from H. B. T. I, Kanpur and a Masters in Chemical Engineering from University of Roorkee, Mr. Wajid Ali had more than two decades of experience in this industry in various capacities. He has exposure to project implementation and handling and maintenance of process plants, water treatment plants, ERP and has exposure to the compliance of statutory requirements pertaining to distillery. 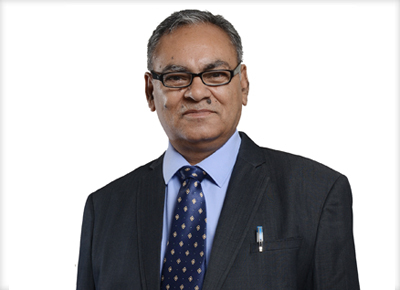 He started his career as a Chemical Engineer in the distillery unit of Jagjit Industries Ltd. He was assigned the project and installation of the country’s first multi-pressure distillation plant and went ahead to become the Deputy General Manager of Distillery unit. He joined BCL in the year March 2017 as Deputy General Manager of Bottling Plant. Chennai before joining Munak groups where he spent about two decades in various capacities right from Project coordinator to become the Works Manager of their Chemical division. 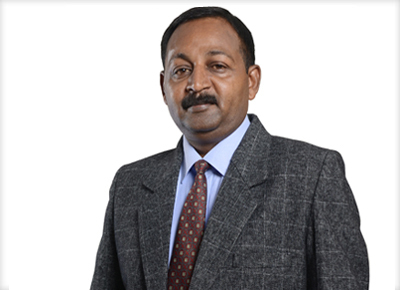 He joined BCL in the year 2003 as Works Manager and became head of factory administration. Subsequently he has been given the independent charge as General Manager Projects of Ganpati Estates an important Real estate project of BCL. administrative management. He is associated with BCL for more than a decade. 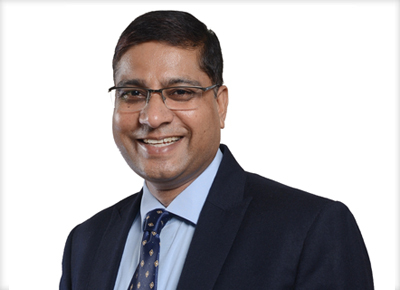 He is General Manger for DD Mittal Towers, Sushant City I and II. He has successfully completed the projects of Sheesh Mahal Colony, Mittal’s City Mall, Hotel Comfort Inn and DD Mittal Towers to his credit.